Welcome to Glenmoor by the Sea, located on Maine's Midcoast just minutes from Camden's scenic harbor, Lincolnville Beach and a short drive from Belfast, Rockport and Rockland. We guarantee you will enjoy our outstanding facilities combined with our always gracious service and spectacular waterfront setting. You have the opportunity to choose from a unique selection of lodging options. With a total of 33 guest rooms, suites, and cottages, each lodging option provides guests with array of amenities. 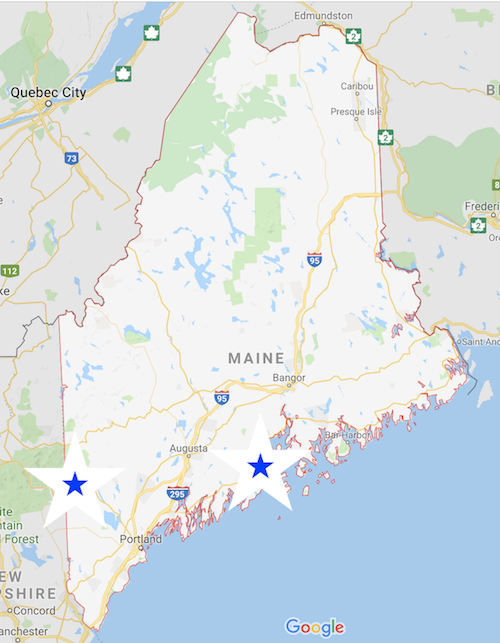 Our guests continue to choose us as their Maine destination, returning year after year in pursuit of Maine's scenic natural beauty and vast outdoor and recreational activities. Our property is the perfect place for family vacations, romantic getaways, reunions, corporate and specialized retreats. Make your reservations today and prepare to start each morning with an expanded continental breakfast followed by an unforgettable stroll down to our waterfront deck and private rocky beach. Our staff is happy to offer recommendations for local services, shopping, entertainment, recreational activities, and nearby attractions. Included in your rate is free wifi, parking, daily housekeeping, continental breakfast, private baths, and all resort amenities. "I would fly to Maine just to stay here!" 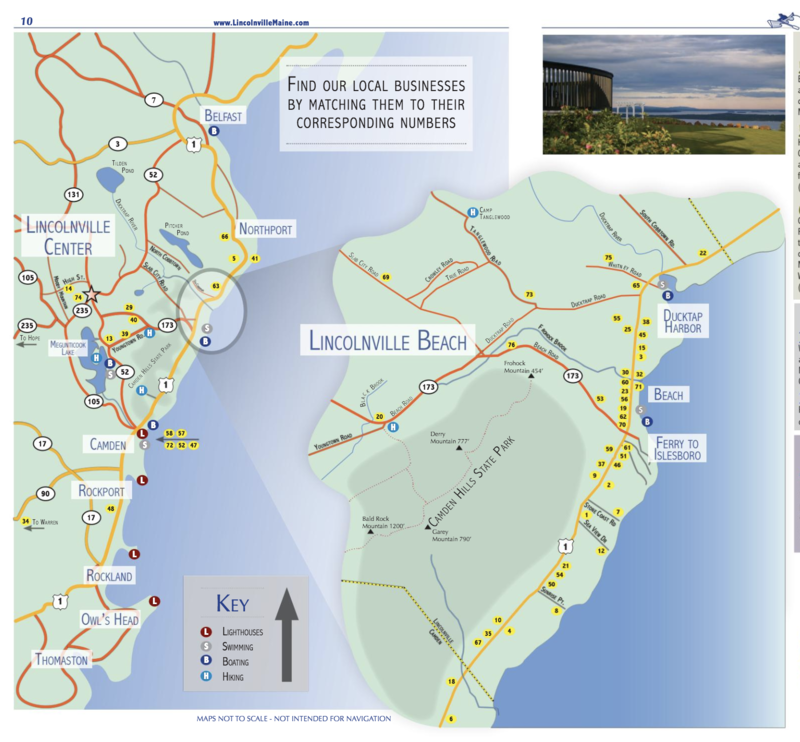 We've got a special partnership where you can experience all the best Maine has to offer! We are located just 4 miles from Camden Harbor!